The classic party favourite, upgraded with modern touch-screen technology! 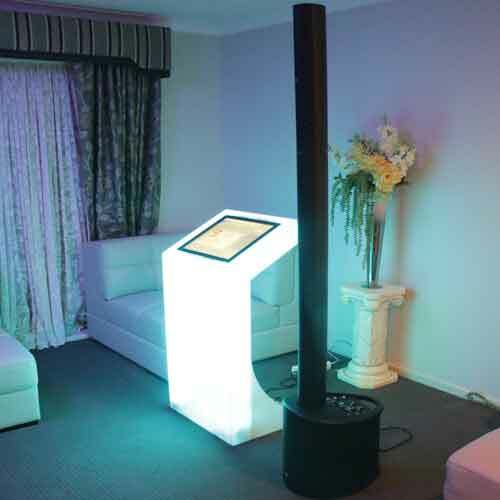 Our jukebox & karaoke machines are modern spins on a party must-have, and are sure to liven up any event, and are available for hire across Berwick, Cranbourne and around Melbourne’s inner suburbs. With over 25,000 songs to choose from, there will be something to please music lovers of all tastes and preferences, so put aside the playlist and get your guests involved with a jukebox & karaoke machine combo! Personalise your playlist with a jukebox! Dash Events have been providing quality jukebox and karaoke machines for hire to residents of Melbourne for over five years and have helped to turn their events into remarkable and unforgettable experiences. No matter if you’re located in Berwick, Cranbourne or Melbourne, our experienced team is more than happy to speak to you about what services we can provide for your party, wedding or cooperate event. We pride ourselves on delivering quality results to our clients, every time. Why not call us today on 0488 843 274 to find out how we can help you? Whether you're in Berwick, Cranbourne, or any of Melbourne’s surrounding suburbs, you won't find better prices for party and event equipment for hire. Dash Events offers experienced, friendly and trusted mobile DJs and event photographers, as well as photo booth hire, hashtag printer hire, and jukebox & karaoke machine hire to all Cranbourne, Berwick and Melbourne residents. With great prices and a well earnt reputation for exemplary customer service, there's a reason why we're a leading event services company across Melbourne’s inner south. Call us today on 0488 843 274 and chat to our team about any of your event hire needs.